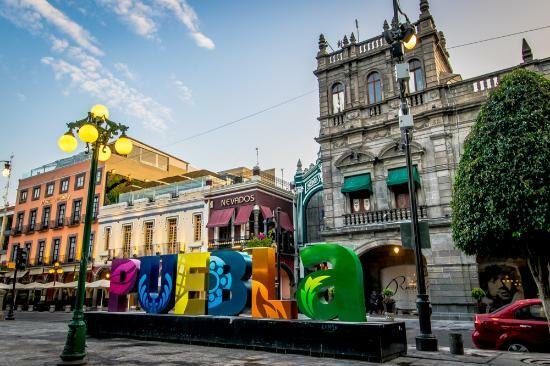 Puebla is the fourth largest city of Mexico with a population of 1.5 million people. 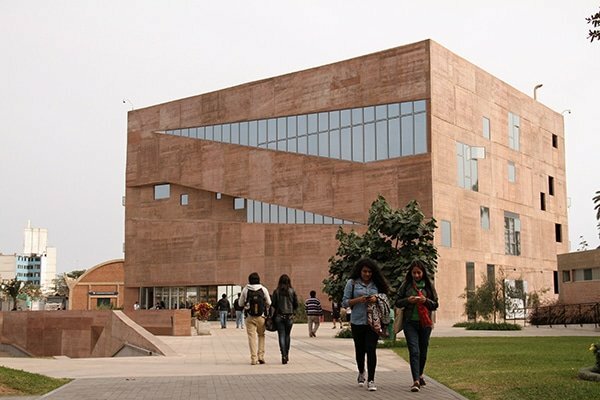 The city is known for the many students coming from all over Mexico and the world to study at one of the prestigious universities, such as BUAP, UDLAP and Tec de Monterrey. There is enough to experience since it’s close to Mexico City and from the mayor cities it’s closest to the coast. The city center of Puebla is so beautiful that is has been recognized by UNESCO and declared as a World Heritage Center. Definitely an amazing city to spend your time as an international student. Puebla is located in a valley surrounded by mountains and volcanoes on four sides. This creates a beautiful view of the snow-topped peaks only 40 kilometers away. When you are in Puebla you get to experience the subtropical highland climate with an average day temperature around 24 degrees Celsius. Since the city is located at a high altitude it will never get extremely hot, but definitely bring your sunscreen. The culture of Puebla is seen as a combination of the Spanish and the vestiges of ancient cultures. This is due to Christopher Columbus who is said to have discovered America back in 1498. Just like any other city in Mexico, music, dance, cuisine, architecture and sports very important. On your first day in Puebla you are likely to be taken to the nearest reggaeton bar to show of your dance moves. One of the most important things in the life of a Mexican is its family, which are normally quite large and Mexicans really have to respect their responsibilities as a family member. Every year on the 5th of May, Puebla celebrates its defeat of the invading French troops in the 19th century. This means a party, and a big party. It’s celebrated with concerts, activities and a very large parade. This is where you will experience the true culture of Puebla! For you as an international student in Puebla there are things you should try to avoid to not be seen as a tourist. Do not wear sandals or flip-flops. Puebla is not Cancun. Mexico is a beautiful country and Puebla is no different. After a long week of studying or working at your internship company you definitely deserve to take a long weekend off and explore the beautiful city. One of the volcanoes in Puebla is accessible from the outside and the inside. If you feel adventurous then this is the way to go. Other incredible sights to visit are the Cathedral, Historical Downtown, The Parian, The Street of Sweets and many more. The historical colorful houses can be found at the beautiful streets near Sapos Square. This is full of colonials houses full of balconies, gates and facades where you can find shops, restaurants and bars. The cost of living in Puebla is on average cheaper than most countries in Europe. When you say Mexico you also say food. It’s something very important in the culture of the people in Puebla. Let’s go over some dishes from Puebla that you must try. Puebla is known for their Mole Poblano. This is a very traditional sauce typically served over turkey or chicken. The special ingredient is cacao which creates a chocolate kind of sauce for over your dinner. Other amazing dishes are Cemita, Chiles en Nogado, Chalupas and of course Tacos Arabe. Be prepared for some very very spicy food. It’s not only the red sauce that will make you sweat, but also the green-yellow, you name it. Puebla has a very rich traditional culture and has beautiful nature. It’s for many internationals and even Mexicans a favorite destination to experience Mexico. With many international universities in the city it is a great place to do an internship or a semester exchange. Are you ready for the ride of your life? The historical center of Puebla in on the UNESCO World Heritage Center.